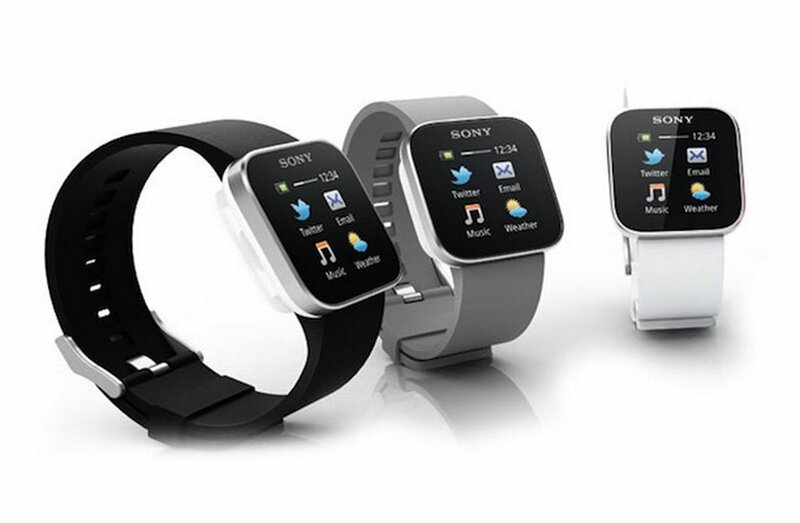 Sony smartwatches are buzzing the hearts of the wearable lovers with their great designs and reasonable price tags. 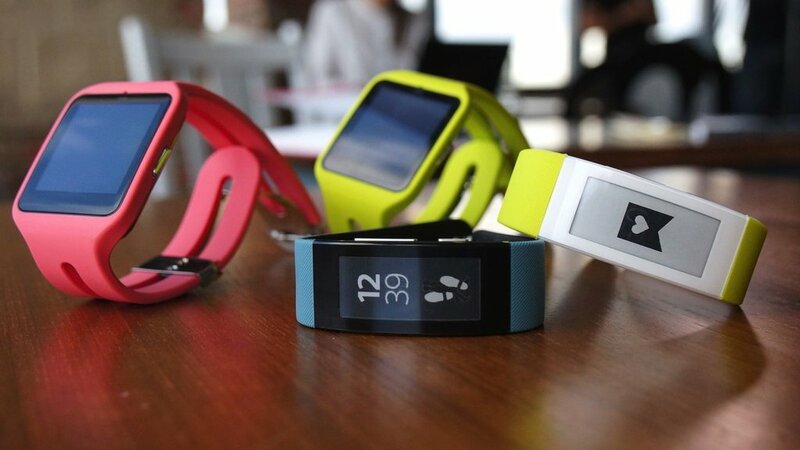 The buzz will be even bigger, as Sony is going to bring new smartwatches very soon. 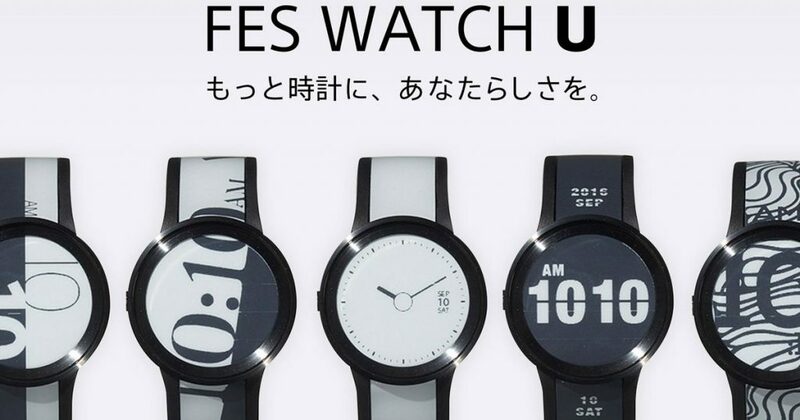 In this article, you will find 3 of the hottest upcoming smartwatches of the Japanese tech giant. Take a look at them. The Sony FES Watch U has been recently introduced at IFA 2016. It hasn’t entered into the market yet. It is an e-paper timepiece, which comes with a steel frame that has provided the device with a premium feeling. Its higher end model has a sapphire glass. Its face remains “always-on.” The face, along with the band, are customizable. The most amazing feature of the device is the three weeks of battery life. 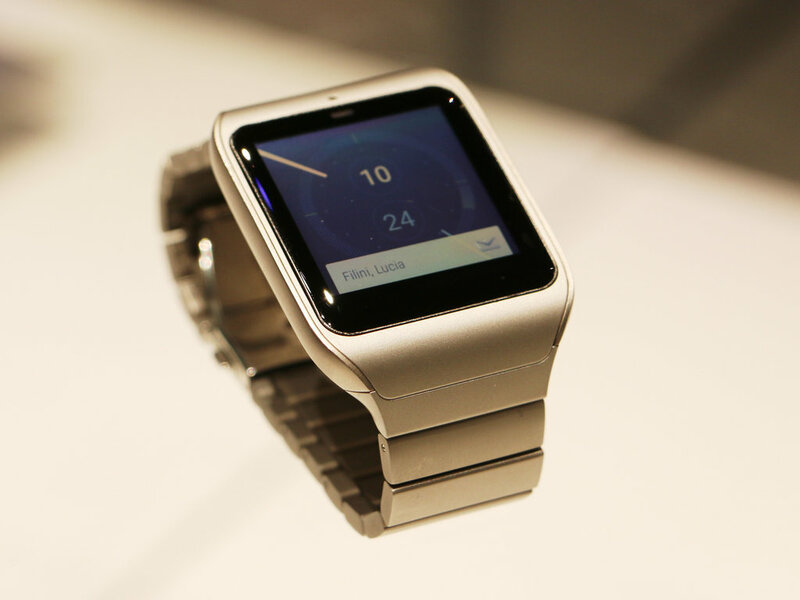 With all these features, it becomes one of the hottest upcoming Sony smartwatches. 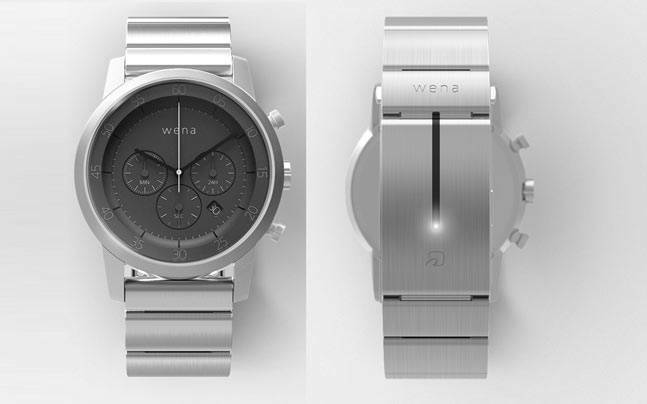 Sony Wena is quite different from the current smartwatches on the market. The typical smartwatches have all their smart features integrated in the watch face. But on Sony Wena, they are integrated into the metal bracelet. It has three different functions. First, it can monitor your activities through different sensors. Second, it provides you with notifications through seven different color LED lights and vibrations. Third, it helps you to make online payments with the NFC chip. 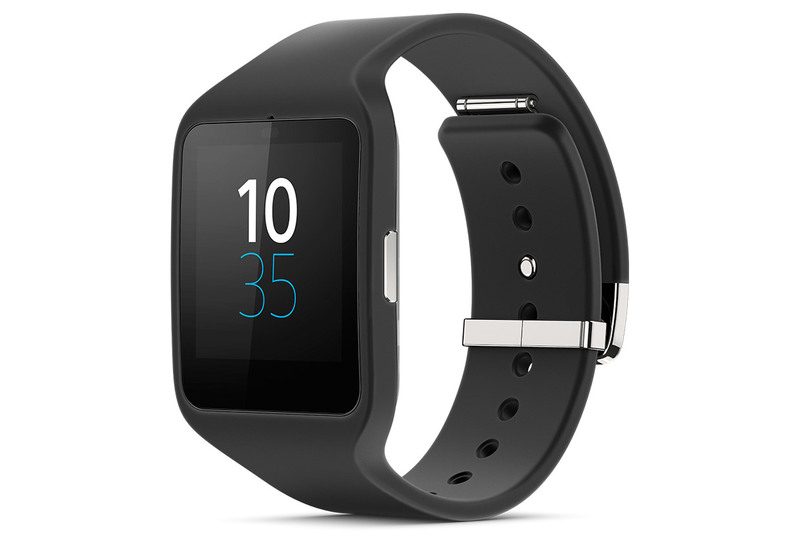 All these features make it one of the most effective upcoming Sony smartwatches. 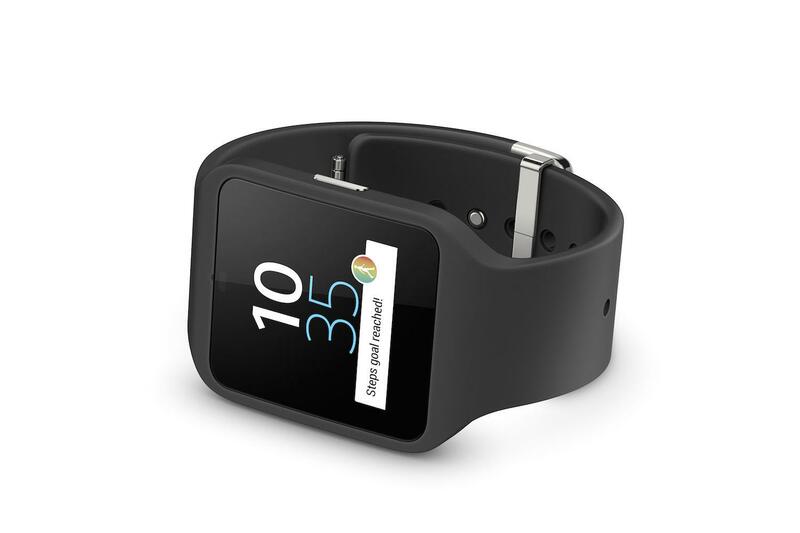 Sony Smartwatch 4 is expected to feature a more accurate and efficient GPS. It will definitely come with the fixes to the issues of the inaccurate tracking and consumption of more power when the GPS is turned on. It is also expected to feature Android Pay support. So, you will be able to use it to make online payment. It will also have an integrated speaker, the heart rate sensor and the altimeter. 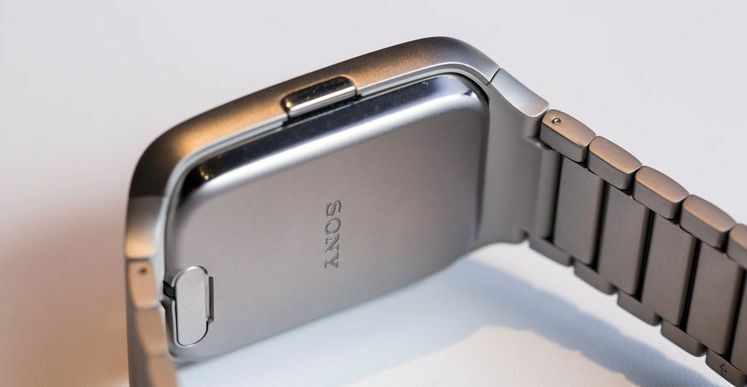 Overall, it is one of the most highly anticipated Sony smartwatches. 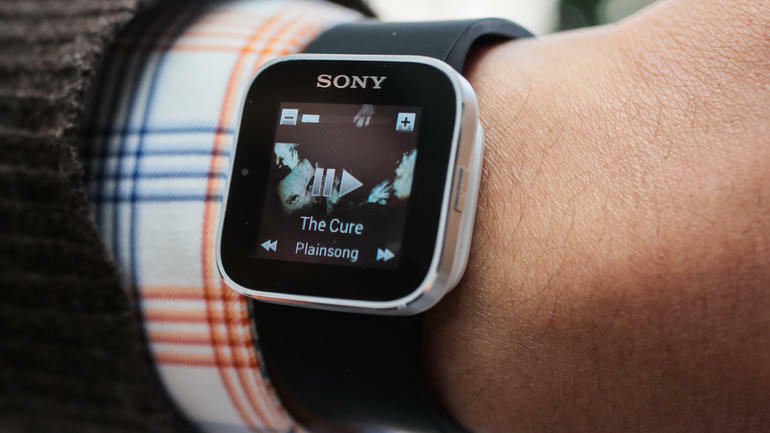 This is the end of our list of the upcoming Sony smartwatches. What do you think about these devices? Share your devices by hitting the comment button.